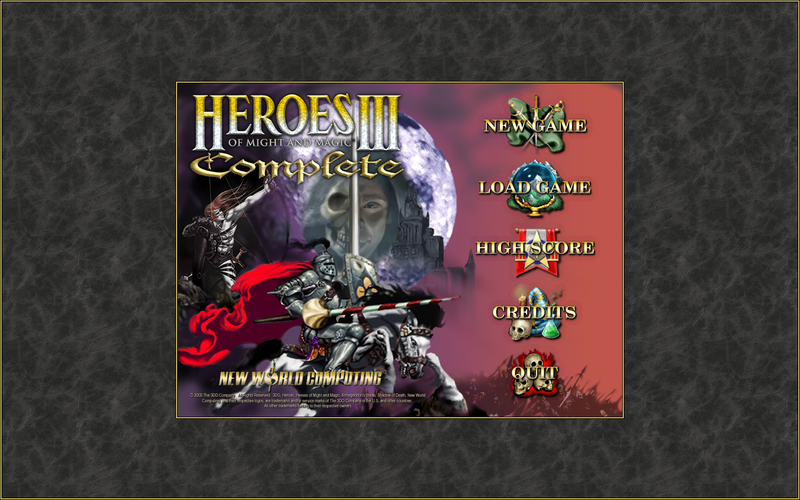 HoMM 3 HD mod (aka HiRez mod, Multi-Resolution patch, HoMM3 High Resolution Project) is an addon pack for Heroes of Might and Magic 3 that changes game resolution to any from 800x600 to 4000x4000, adds new functionality and fixes some original bugs. 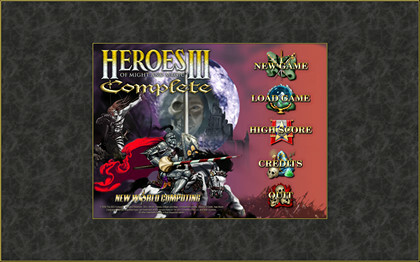 HoMM 3 HD mod will not change original gameplay. 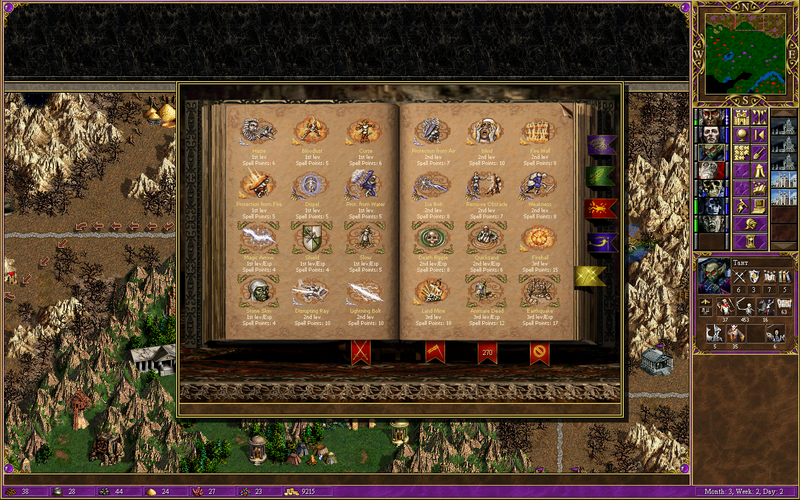 - translate HoMM3 HD game to ukrainian language (all texts and graphics, also campaigns Restoration of Erathis and Shadow of Death). Prepared by: "Hurtom Localize Team"
Read other info too (view bottom). Question: Can we play network game with / without HDmod? Question: How works spell 'Dimension Door', if map view larger in HDmod? Answer: Spells 'Dimension Door' and 'Sink a Ship' works the same way as original: you can teleport/sink in borders at rectangle 19x18 of the game squares only. - quick split/combine/transfer creatures by [ctrl]+click, [alt]+click, [shift]+click. Official autors page with information for financial support. Special thanks to Berserker (aka EtherniDee) and Sergei Rozhenko (aka GrayFace, sergroj). Addition thanks to Diyak (Diyakonu) for idea to exit main menu from the battle menu. Thanks to Sverchkov Alexander for translation changelog in english.